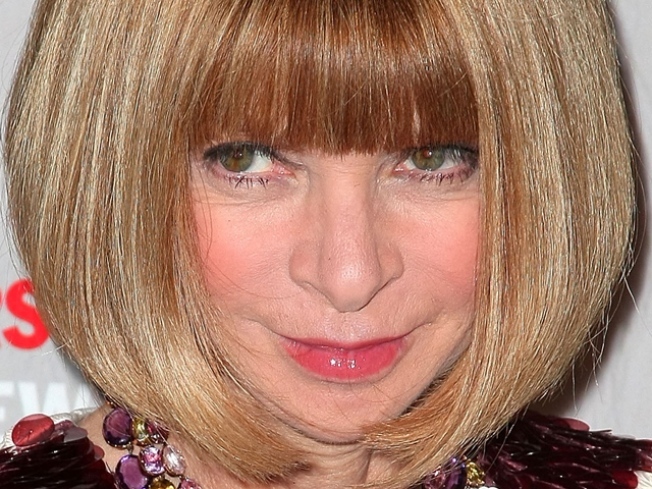 No sympathy for the Devil: Anna Wintour is the subject of a new documentary. SPEAK OF THE “DEVIL”: R.J. Cutler (who produced the Bill Clinton-campaign doc “The War Room”) followed famously-private “Vogue” head (and “Devil Wears Prada” inspiration) Anna Wintour for eight months as her staff assembled the 840-page September 2007 issue. He’ll talk about the resulting documentary “The September Issue: Anna Wintour and the Making of ‘Vogue’” at the SoHo Apple Store at 5PM. REWIND: The Interdependence Project Arts and the Kyle and Cleo Show Experience present the Nostalgia Nocturne Salon, a night of performances where modern cabaret and art-world artists pay homage to the “vintage muses” that have shaped their work. Ventriloquist Carla Rhodes, the fabulous Cocoon Dancers, experimental theatre ensemble TREe revisiting Beat poetry, and the Dixieland-noir sounds of the Tin Pan Band are just a few of the treats on tap. The Suffolk, 7PM. DO THE CRIME: Grace Kelly, Cary Grant, jewel heists, and the French Riviera: There are far worse ways to spend an evening. Brooklyn Bridge Park’s Movies With a View summer film series reaches its halfway point tonight with Alfred Hitchcock’s stylish, intoxicating "To Catch a Thief." Park opens at 6PM, film starts at dusk.